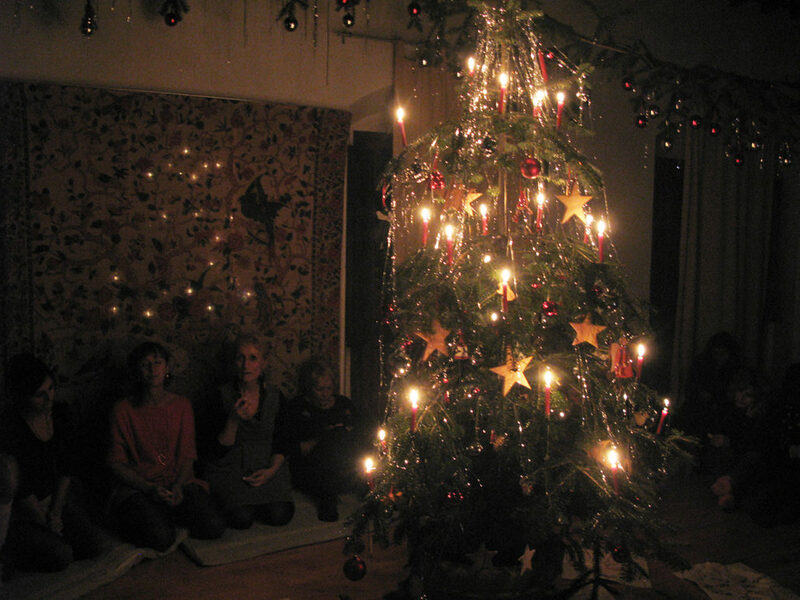 Following our tradition, we will do the “Angel Meditation” and light the candles of the Christmas tree, which has now become gigantic! Anyone wishing to come to help and learn to make Swiss cookies is welcome on Tuesday, December 19th from 4 pm onwards. Bring something good to eat and to toast together. we look forward with joy to seeing you for this special evening.